For vegetarians and non-vegetarians alike, one of the most well-known vegetarian foods is the veggie burger. Cooked at home, at barbeques, and with friends, the veggie burger is a delicious way to eat a vegetarian meal. Morning star veggie burger are some of the tastiest store bought burgers out there! 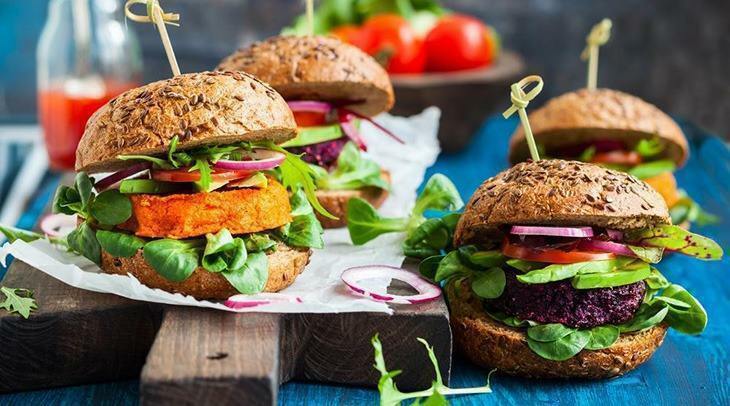 While nothing beats a homemade veggie burger, when you’re pressed for time, Morningstar veggie burger can help you make a quick vegetarian lunch or dinner. 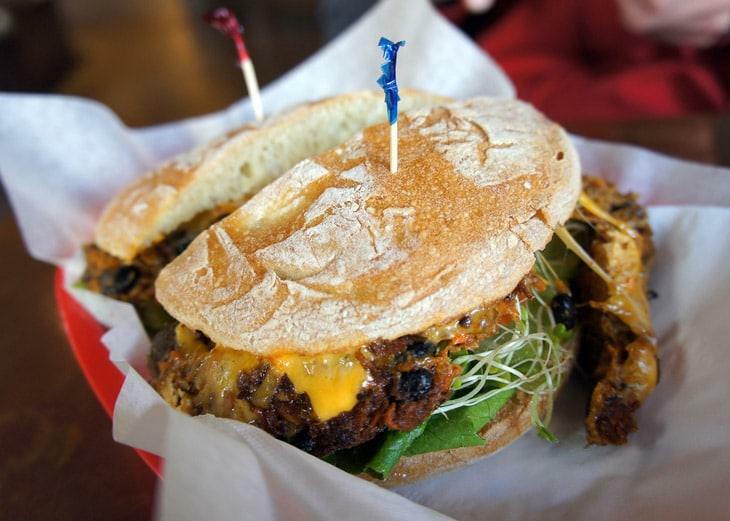 In truth, there is a lot to love about Morningstar veggie burgers. First and foremost, they can be very helpful for people who are new to being vegetarian. The first months of being a vegan or vegetarian can be very challenging. 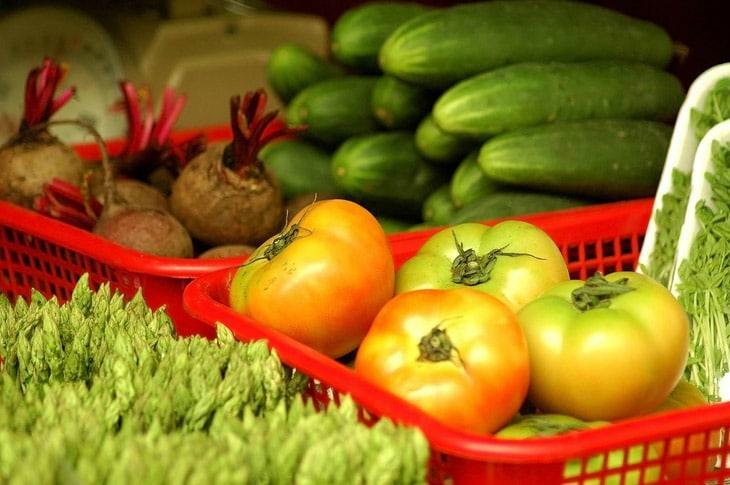 You may not know what to eat, or how to prepare healthy vegetarian meals. Many new vegetarians don’t get enough protein. Morningstar veggie burgers are available for new vegetarians to help them meet their nutritional needs. These veggie burgers are widely available. They can be found in the freezer section of most major grocery stores across the United States. Beyond being widely available, these veggie burgers are also affordable. A big challenge of becoming a vegetarian is the financial burden. It may seem more expensive to buy lots of vegetables and fancy products from pricey health food stores. With products like Morningstar veggie burgers, becoming a vegetarian is cheap and easy. The best part of Morning star veggie burgers is their flavor! Most premade veggie burgers are tasteless and unappealing. 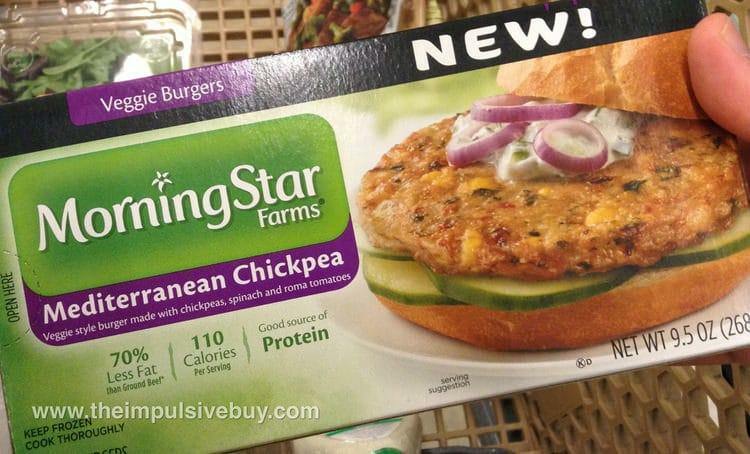 Morningstar makes truly yummy veggie burgers that taste good even to meat lovers! This is really important, because when you are new to being vegetarian it might be tempting to run back to your traditional beef burger if you can only find bland or tasteless foods. Morningstar helps people stay vegetarian by providing a delicious alternative that is affordable and widely available. But there are also some reasons for vegetarians to avoid this processed food. When you flip over the packaging to read the list of ingredients, you may think twice about making Morning Star Veggie Burger a big part of your diet. The ingredient list is very long, and full of things you cannot pronounce. Of course, this isn’t necessarily a bad thing, but there are a few ingredients that might not be so healthy after all. The first problem with Morningstar veggie burgers is their heavy use of soy and soy derived products. Soy in its unprocessed form is a staple of vegetarian diets; rich in protein and very healthy. But processed soy has many risks for our health. Studies have linked processed soy to several difference diseases. When tested on animals, the chemicals in soy caused stunted growth. The phytoestrogens in soy products are known to disrupt endocrine function and may cause infertility and lead to breast cancer. These phytoestrogens in soy may also promote hypothyroidism and even lead to thyroid cancer. On top of this, soy is processed using a chemical solvent called Hexane. Whenever you see ingredients like soy protein isolate, soy protein concentrate, or textured vegetable protein. There is a good chance that those ingredients were processed with hexane. Officially, the Food and Drug Administration (FDA) has approved the use of Hexane on soy food products, but there are still questions around the use of this chemical. The Center for Disease Control and Prevention (CDC) has labeled hexane as a neurotoxin. Studies done on factory workers show that chronic exposure to hexane can lead to neurological conditions. However, these same studies do not test consumption of small amounts of hexane, such as in the vegetarian diet. Because the FDA does not measure how much hexane is in our food, we don’t know how much we are consuming. We also do not know if it is dangerous or not. There are still many questions surrounding hexane and its use in processing soy. 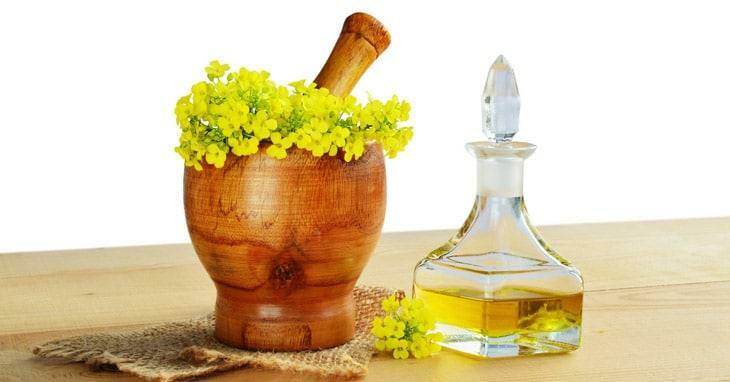 Hexane and other chemical solvents are also used in the production of canola oil and other vegetable oils. Unfortunately, canola or vegetable oil is an ingredient found in Morningstar veggie burgers. These oils can contain trace amounts of the chemical solvents, which may be bad for our health. On top of this, vegetable oils also bring high levels of omega 6 into our diets. While we do need omega 6, we also need omega 3, which these vegetable oils do not provide. Too much omega 6 in our diets can lead to increased inflammation, heart disease, obesity, prostate cancer, and bone cancer. The last troublesome ingredient in Morningstar veggie burgers is MSG or monosodium glutamate. For many decades there have been questions about this ingredient, and many people do not know whether or not it is healthy. Monosodium glutamate is a flavor enhancer, used around the world to make bland foods taste better. It gives a slightly salty flavor to foods, and boosts whatever other flavors are present. There have been two studies conducted on MSG and its impact on human health: one in 1995 and one in 2002. Both studies showed that if consumed alone, 3 grams of pure MSG may cause temporary and usually mild symptoms. However, both of these studies showed that when consumed with food, MSG had no consistently bad reactions in humans. 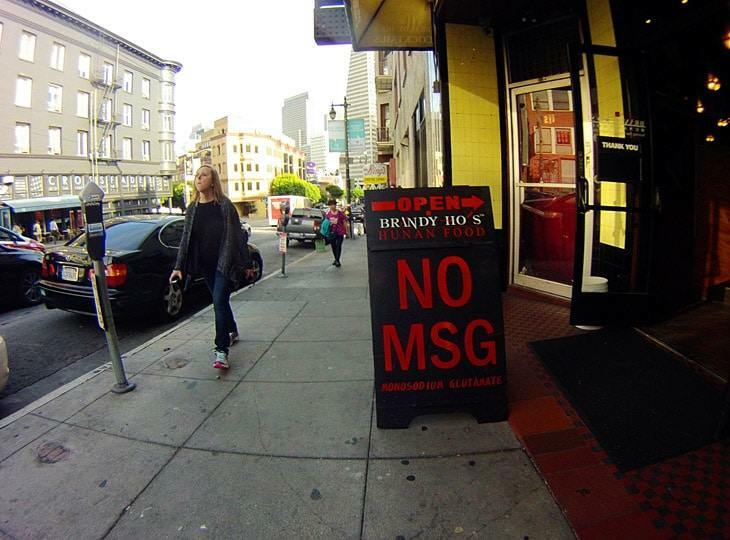 Some people may have a sensitivity to MSG, but in general it is safe to eat. While there are some problematic ingredients found in Morningstar veggie burgers, they are found in small amounts and are probably not dangerous to eat. The truth is complicated. Morningstar veggie burgers are fine to eat, as long as you eat them in moderation. Morningstar veggie burgers can be a blessing for new vegetarians or parents with vegetarian children. These tasty burger patties are easy to buy and affordable for families on a budget. With a high level of protein, Morningstar veggie burgers will help vegetarians meet their nutritional daily needs. However, there have been some questions raised about the health risks related to the ingredients used in Morningstar veggie patties. Beware of the pseudoscience surrounding GMO and processed foods. Most of the ingredients are safe, and all of the ingredients are safe in small quantities. Health conscious vegetarians should be sure to consume processed foods, such as Morningstar veggie burgers, in moderation! It is more important to focus on bringing natural whole food sources of protein into your diet like tofu, tempeh, or beans. In this way, all vegetarians will find the way to better health. How Do You Know If Your Red Plum is Ready For Harvest? Amazing Kitchen Secrets: How Does Garlic Grow?